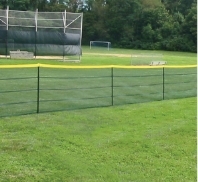 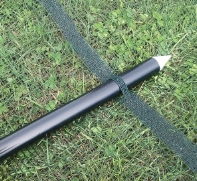 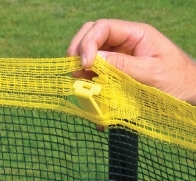 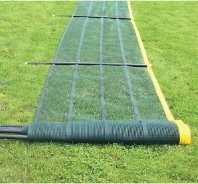 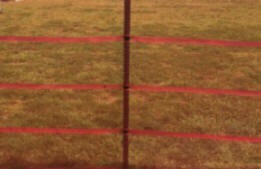 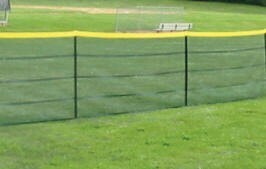 This standard pole and socket package comes with 49 poles at 10' intervals with 471' of fence. 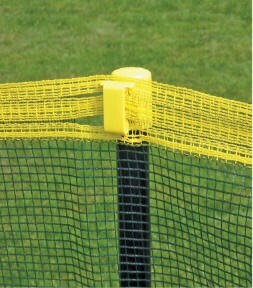 Optional 12" black high gloss matching PVC sockets to hold the poles. 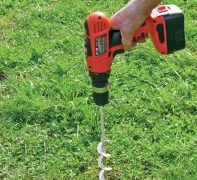 Each ground socket has a pointed bottom tip and a cap to cover the socket when the pole is removed.